Kamal Haasan is arguably one of the most outspoken stars in the Tamil film industry today. And, in his latest column for a leading magazine, the veteran actor-filmmaker weighed in on the TASMAC problem in Tamil Nadu. Addressing the issue, he said that the TASMAC issue should be addressed and some checks need to be put in place. However, at the same time, he made it clear that his party will not support a complete ban on liquor consumption or sale as that will cause damage to society by creating a mafia. “The question is whether the liquor shops should be spread out like this. We have to go in search of a post office but there is no need to search for a TASMAC (Tamil Nadu government liquor outlet). We have to change this situation,” he wrote. Well, this is quite a well thought out comment and proves that Haasan is serious about making a difference in the political world. 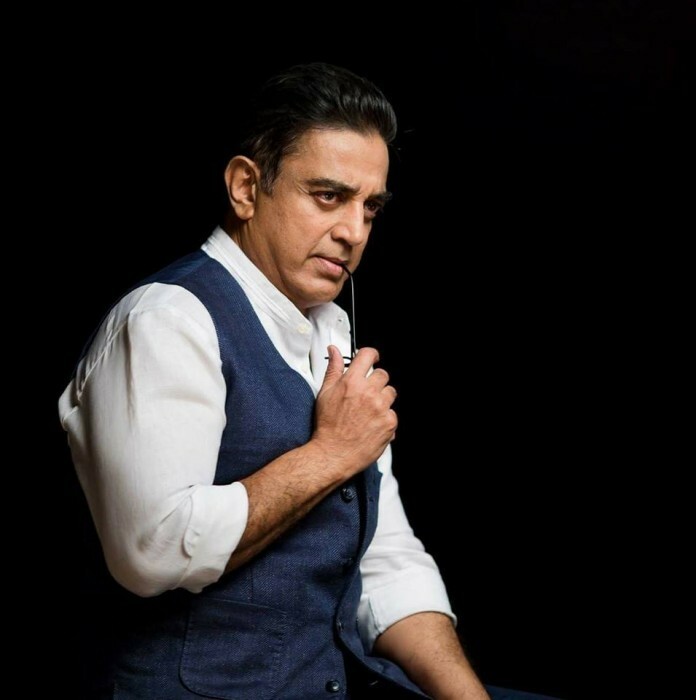 On a related note, while announcing his political tour, Haasan had said that it would help him understand the needs of the common man in a proper way. On the film front, Haasan currently has Vishwaroopam 2 and Indian 2 in his kitty. Vishwaroopam 2 is a sequel to the spy-thriller Vishwaroopam and also has Andrea Jeremiah in the lead. As far as Indian 2 is concerned, it is a sequel to the 1996 vigilante drama Indian and is being directed by top director S Shankar.